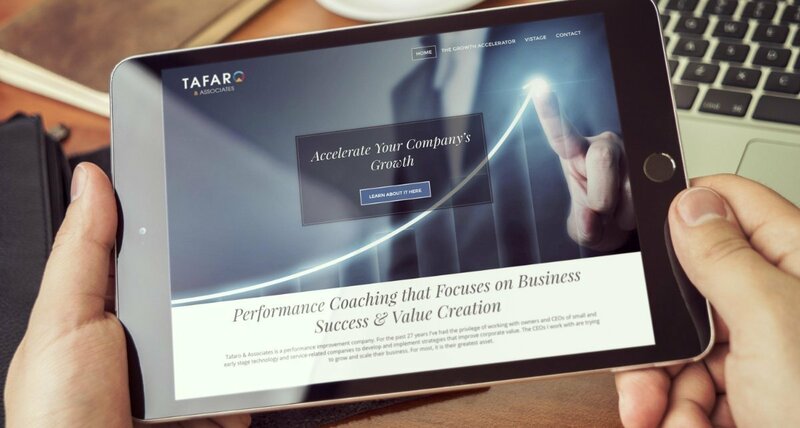 Tafaro & Associates, an established business performance improvement firm, works with companies to develop and implement strategies that improve corporate value. Seeking to grow his own organization in an increasingly competitive business sector, founder and president, Steve Tafaro needed to generate greater recognition and appreciation of the company’s services with prospective customers. 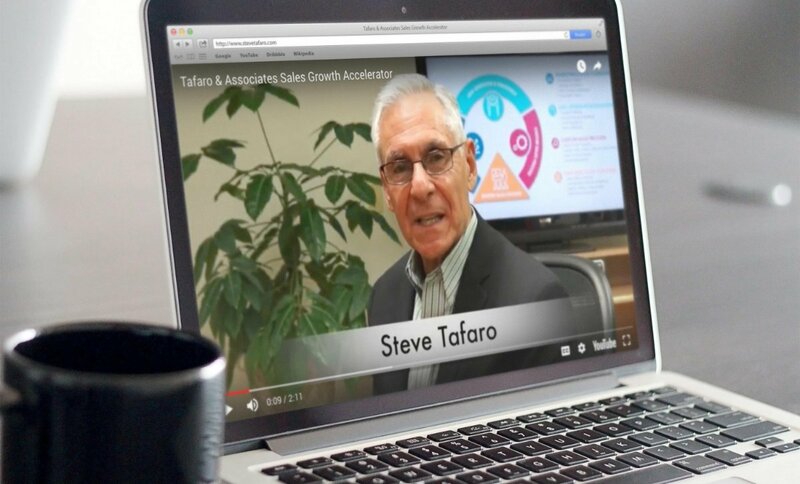 Tafaro & Associates turned to us create a more distinctive, meaningful expression of the brand and to more powerfully communicate the benefits and advantages of their business performance programs and sales training processes. We employed a holistic analytical approach, which included research and evaluation of key prospects, a competitor analysis, brand development, and the establishment of key communications objectives. The deliverables to implement this program included, brand mark development, an upgraded visual identity, process-related infographics, brand messaging, a mobile-friendly website and promotional videos. To better represent Tafaro & Associates, we first titled their business improvement processes, The Performance Accelerator, which succinctly identifies key advantages. The process is depicted through a four-segment infographic, which organizes and simplifies the detailed procedures that drive the process. The result is a concise, digestible presentation that’s easily understood. Brand mark, graphics, messaging, website and videos all work together seamlessly, creating trust and confidence in the Tafaro & Associates brand.